A project to connect the first wearer of shoes with the secondhand wearer. 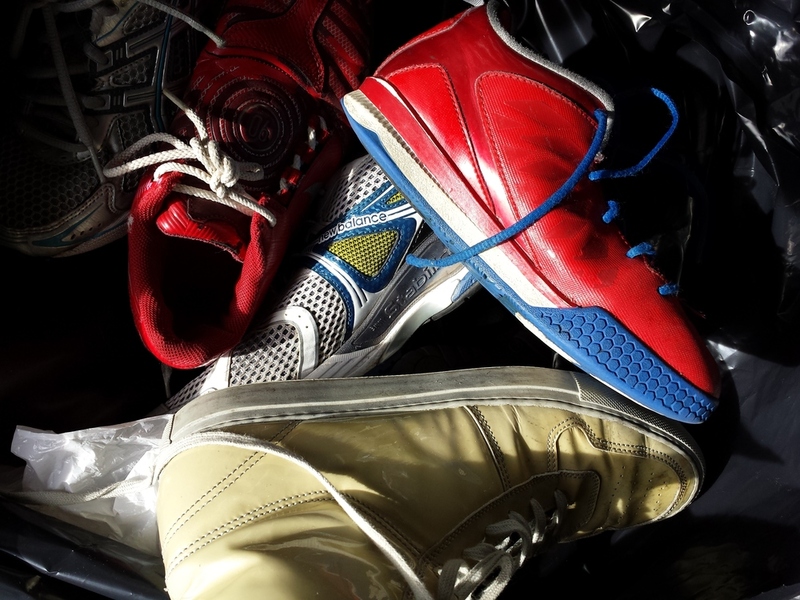 Place a tag on your shoes the next time you either donate or recycle them to connect with the person who will enjoy them next. Hopefully in a short period of time you will get alerted from a happy next wearer in a distant land. You may come to find that a similar taste in fashion isnt all you have in common. We are all connected, sometimes even by our feet. Where they come from, where they're going.